Milwaukee Fabricators (Milfab) has manufactured and sold over 35,000 cam units worldwide since 1976. 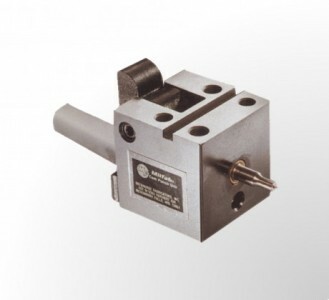 Milfab Cams are designed and built in Menomonee Falls, Wisconsin, USA for die makers by die makers. Our cam units can punch round, oblong, square, or rectangular holes in stock up to .25 inch thick with forces up to 25 tons. 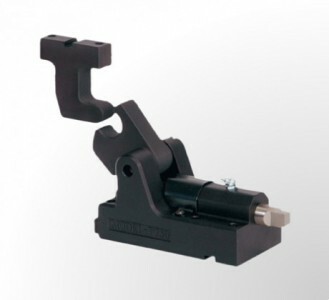 The Milfab Top Mount model solves critical timing issues by punching from above as special body Inboard or Outboard cams. 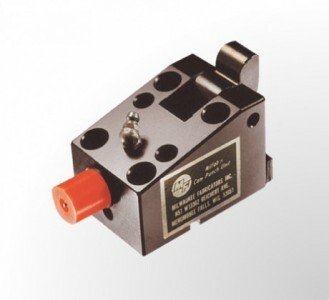 The Milfab Pos-Z-Cam® Unit is designed to maximize die run time with its positive return and is available in a retainer style. The Milfab Outboard model works great on curved surfaces and tubing. 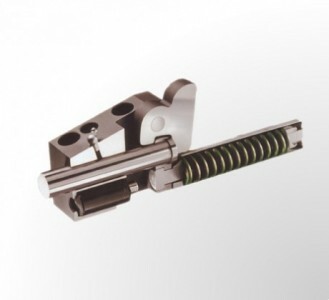 A stripping mechanism is needed to hold the part. The Milfab Inboard model fits in compact spaces. Use our most compact cam where urethane strippers can be used. 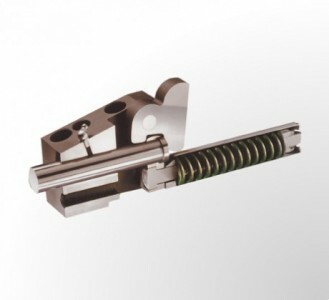 The Milfab Gas Spring Cam Unit tackles the ultra-high stripping force demands of today’s high-strength steels.